Content marketing is like a healthy heartbeat. Your content process should be steady and continuous to compound results. Build scalable, replicable content processes that speak to your target audiences in order to get the engagement and search rankings you’re after. 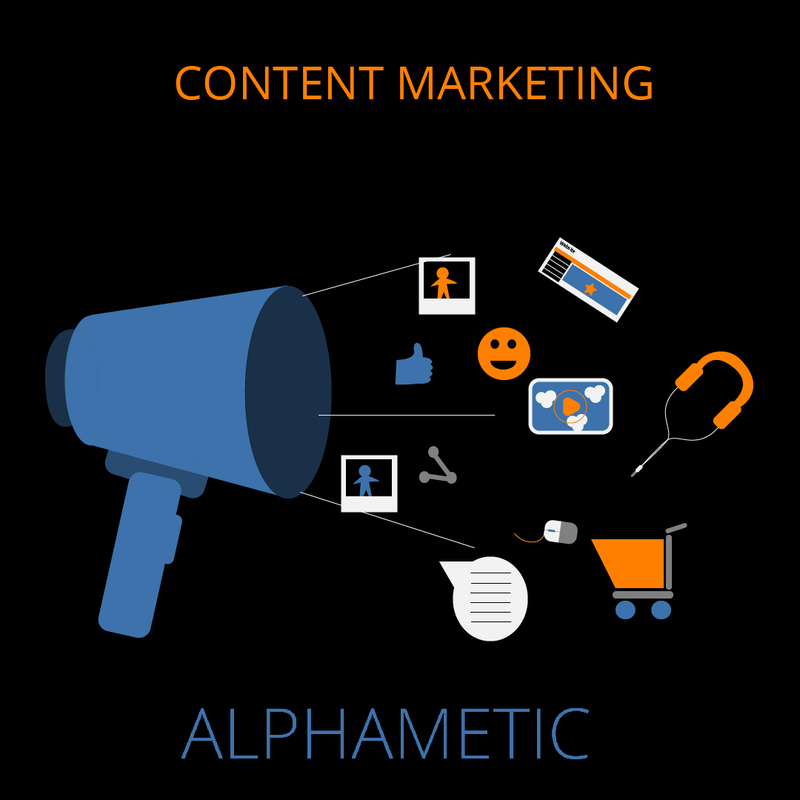 Alphametic’s content marketing services will help you design effective content strategies from product and service pages all the way down to your blog, articles, guides, eBooks and off-page content. Develop your audience personas rooted in keyword mining, market research, and audience profiling. Design effective content campaigns for your homepage, service and product pages – as well as your blog and off-page content to meet your SEO growth objectives. Did you know that websites that blog regularly receive 55% more organic traffic? Build a robust, engaging blog with ongoing scheduling, relevant topics, keyword research-based outlines and content that will help build your credibility with consumers, and search engines. Watch your organic traffic rankings rise over time as you scale out. Set up an organized content calendar with our best-practice templates and systems to support your content marketing strategy. Have it align with other marketing, social media and sales initiatives in order to build campaign value and reach. Write content that is SEO-driven and engaging. Combine words that search engines look for with natural language individuals prefer when engaging with content online. Utilize our in-house content writing services to scale out your content and expand your team. Do you want a site like this one? We do Wordpress development. Contact us for details.